One of the biggest units in the complex! Lovely two bedroom, two bath condo for sale in the gated community of Casa Los Cerros. 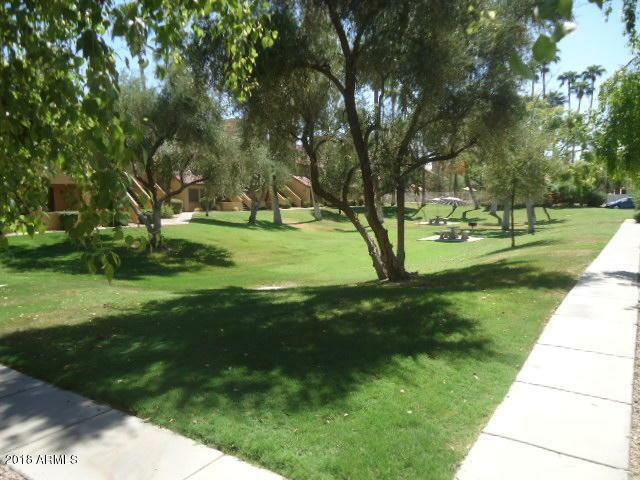 The community features a heated pool and spa as well as green belts with picnic tables and grills. 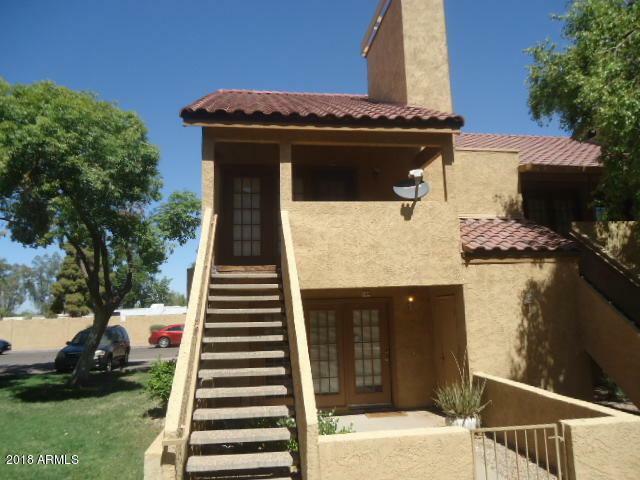 This home has tile in high traffic areas and carpeting in the bedrooms. It also features a covered balcony, a fireplace, and a private one car garage. 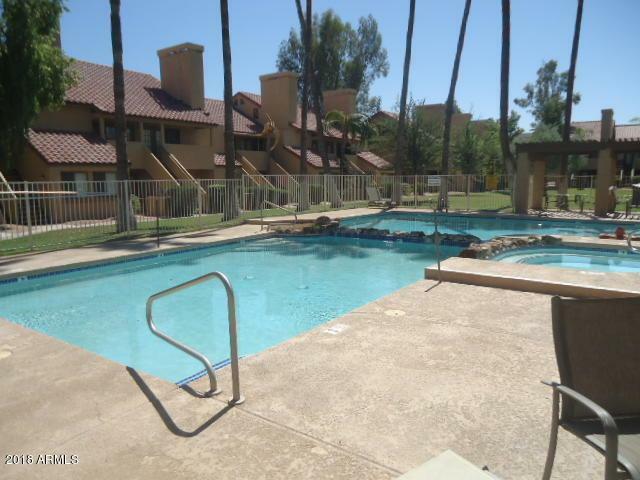 A good location right off I-10 gives access to all the entertainment and shopping Tempe has to offer! 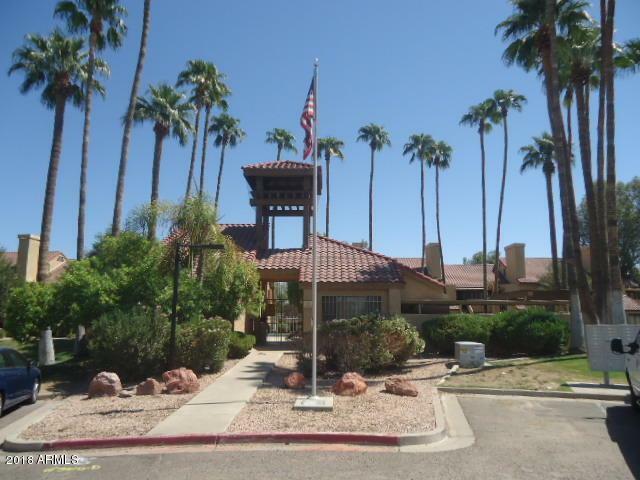 This property is currently leased through 3/31/19 to a long time tenant. HOA allows pets weighing less than 20 pounds. Owners will give a $3,000 allowance toward paint and carpeting with a full price offer!